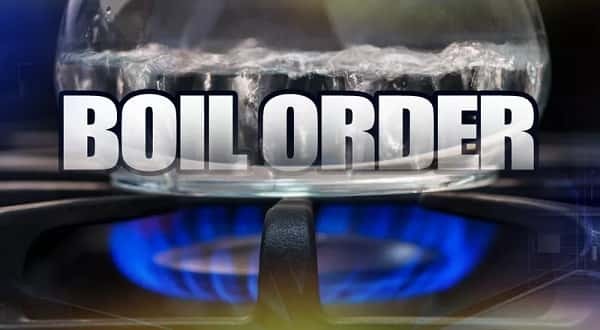 A mechanical failure has led to a precautionary boil order being issued for Ozark Campground, located at Buffalo National River approximately 5 miles north of Jasper. The precautionary order was issued due to the possibility contaminated water entered the distribution system during a partial loss of normal system pressure.Water samples have been taken and submitted to the Arkansas Department of Health. The campground will be under a boil order until the test results are analyzed by the Department of Health and a notice to rescind it is sent to Buffalo National River. This process should be completed within 10 days. In the meantime, visitors can check the Alerts section of the Buffalo National River website for updates.